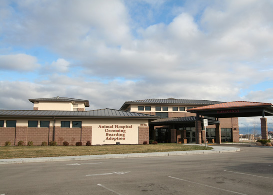 In your search for veterinarian care for family companions, we believe that you expect high quality care as well as great service. 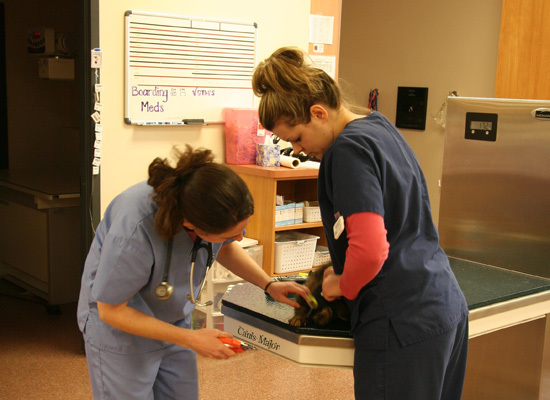 Our goal has been to assemble a veterinary health care team committed to providing exceptional client service and veterinary health care. 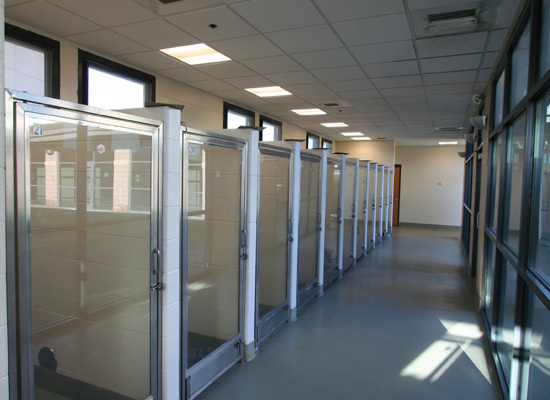 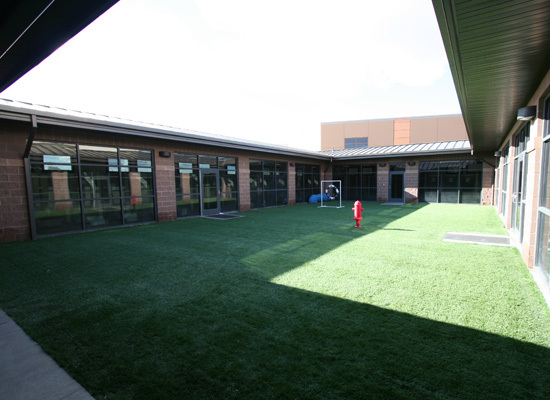 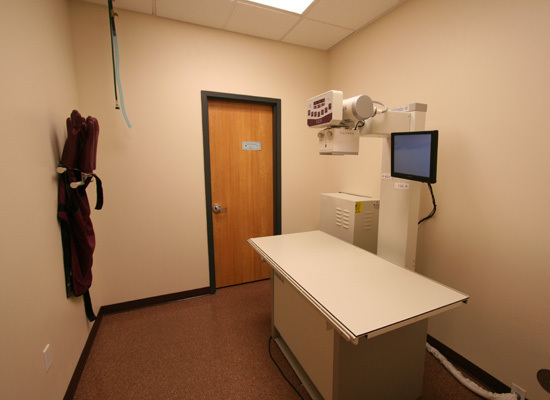 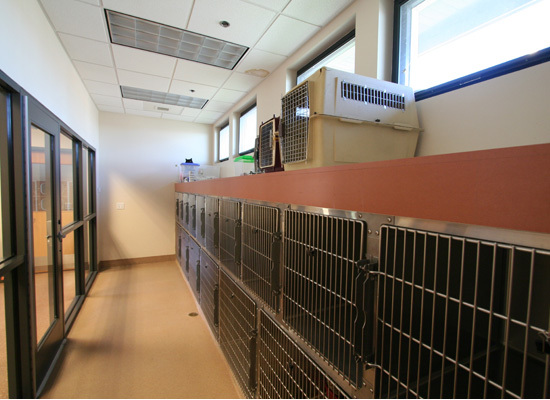 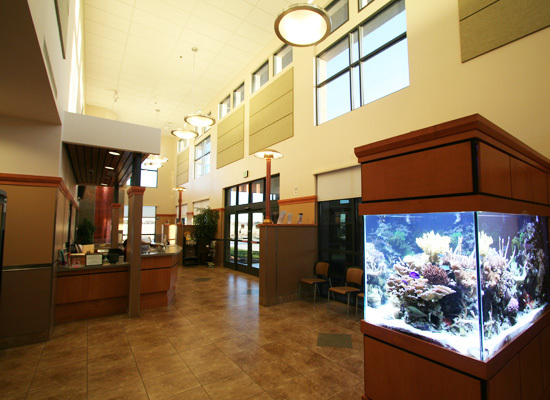 Our commitment to you is to continue to offer our world class service and a state of the art veterinary facility. 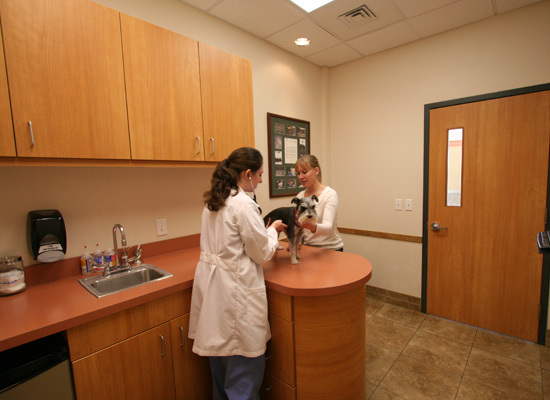 All of our locations offer general practice services for your pets. 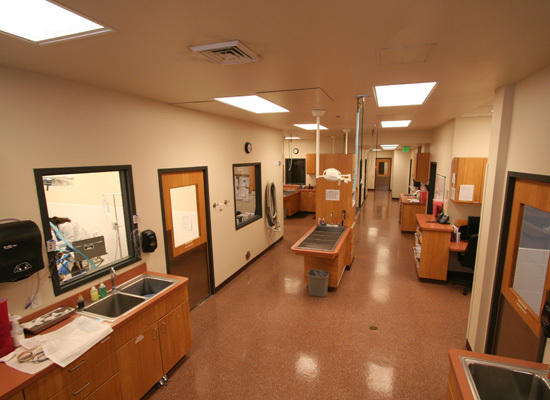 Treasure Valley’s #1 Vet Clinic!